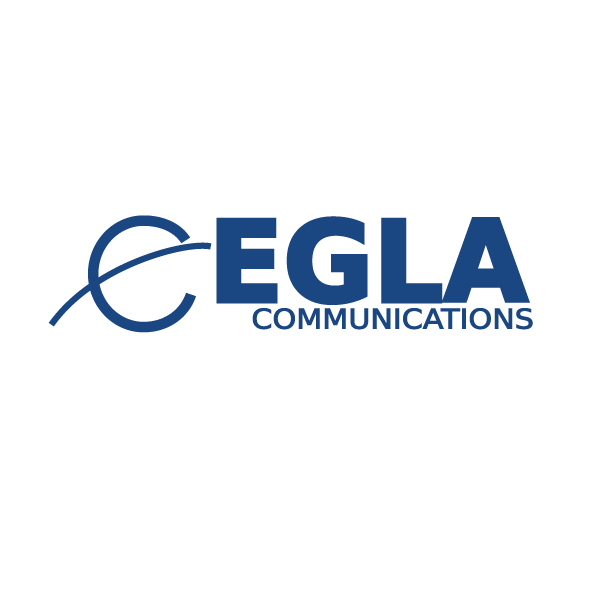 At EGLA COMMUNICATIONS, we can assist you with energy brokerage services. 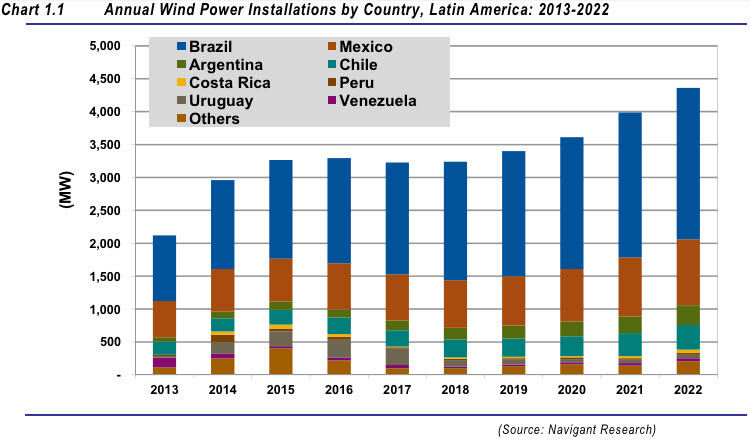 We have buyers and sellers for MW/GW generation facilities in Latin America and the United States. 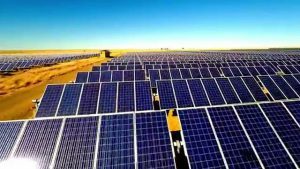 Our experience in renewable energy expands solar, wind, biomass, and many other clean energy technologies. Our efforts include preparing and analyzing data from current facilities, valuing the opportunity form an engineering and financial stand point and contacting buyer with seller. 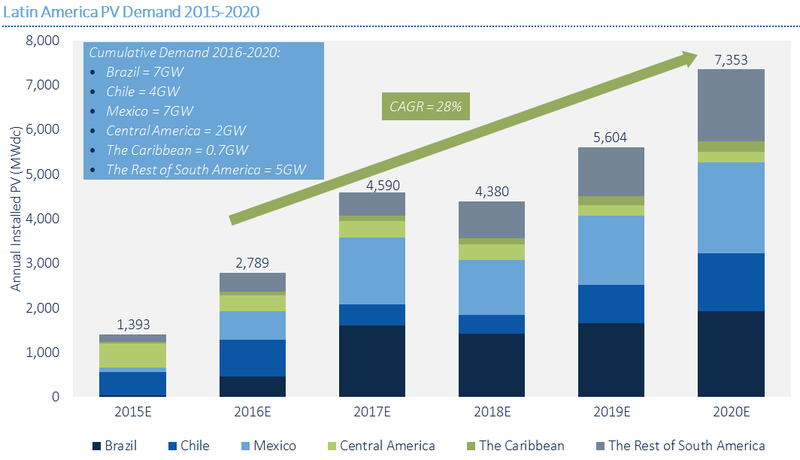 The growth of the Latin American market in wind and solar is tremendous. We help our customers capitalize in that growth. EGLA is an one of the best energy brokers. Energy Brokers do not own or distribute energy, nor are allowed to sell energy directly to you. We simply present the rates of a wholesaler, or supplier. We also offer consulting services for your particular need.